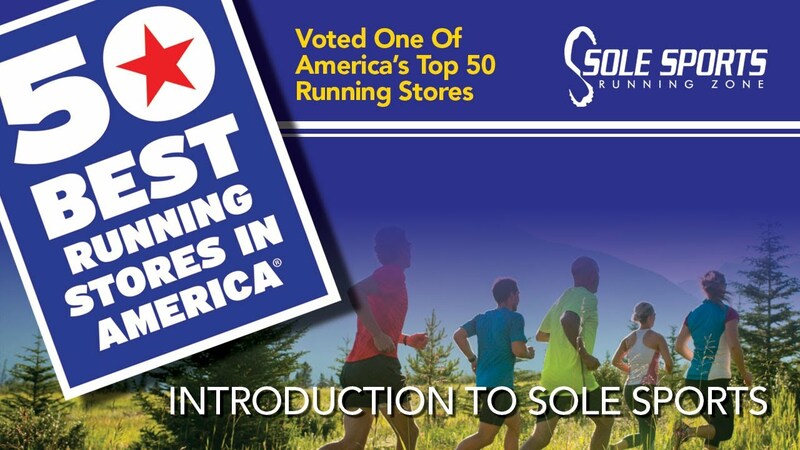 Voted 5 times as one of the Top 50 Best running stores in the USA, we are at your service for all things running and walking. Our super friendly staff we help you find your ideal shoes. 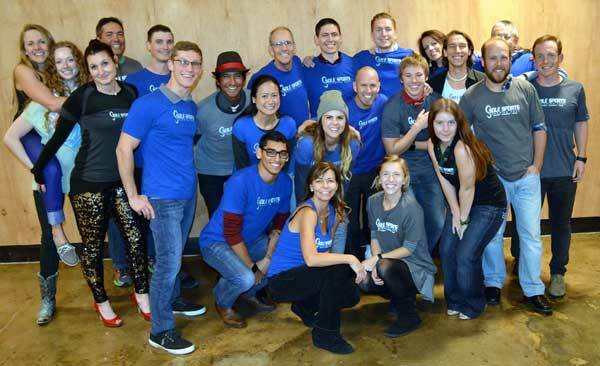 We have locations in Scottsdale and Tempe. Supreme softness. Smooth transitions. Plush Fit. The Glycerin 17 available now. Why wait until the end of your run to enjoy the flavor of hops? !